Leaks have notoriously bad timing. Let FloLogic stand guard against leak damage. No other system catches leaks of all sizes, anywhere throughout a plumbing supply, as accurately and comprehensively as FloLogic. Water is a leading cause of property damage every year, a far more likely threat than fire and theft combined. Loss of use, irreplaceable property destruction, mold damage, longterm costs. All properties have smoke detectors and many homes are armed with security systems to guard against burglary. Yet plumbing leaks are more likely to destroy property than fire and burglary combined. 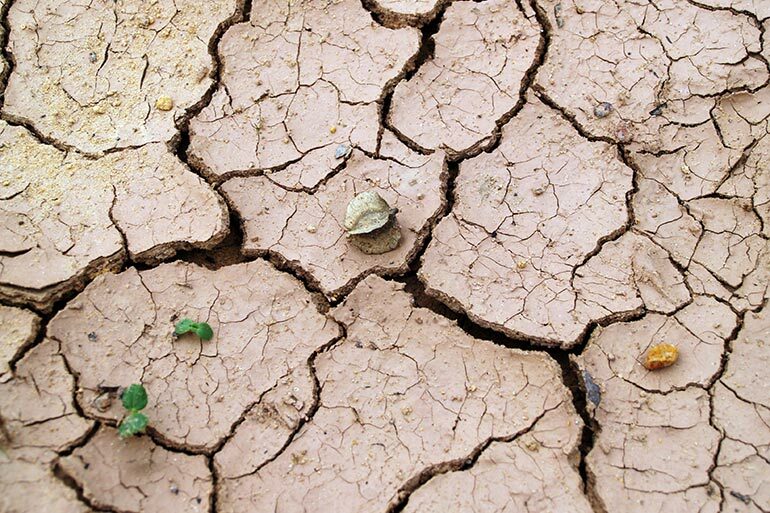 Even a two-drip-per-second pinhole leak will accumulate to 77 gallons in just one week. Yet all of this is entirely preventable! Up to 80 pounds of water pressure is constantly being exerted on hundreds of feet of pipes, fixtures and appliances in the typical home. When a leak happens anywhere in this complex plumbing supply network, FloLogic will catch it and stop it before significant damage can occur. Here are some of the most common sources of leaks. Plumbing Supply Lines: Hoses that connect to washers, icemakers, toilets and other appliances often fail unexpectedly. 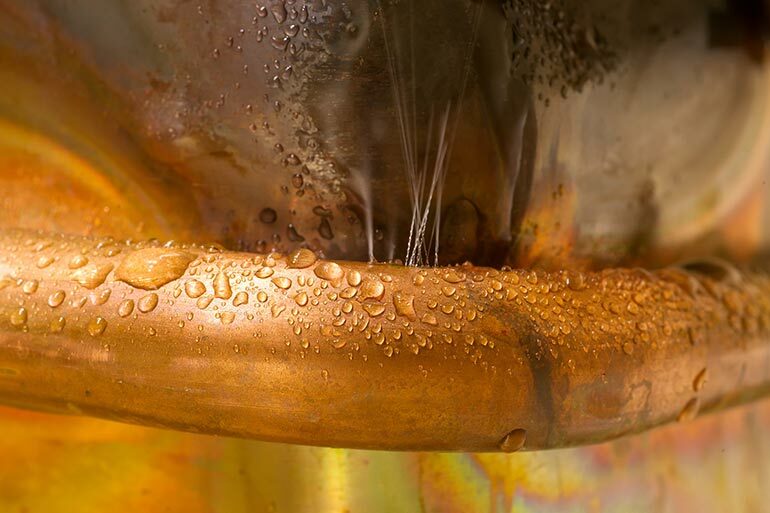 Appliances: Most water heater lifecycles end with a leak. While washers and icemakers have multiple potetial failure points. Pipes and Fittings: Aging systems, certain water types, faulty installations and defective components (such as polybutylene pipes) can be trouble sources, causing everything from pinhole to catastrophic leaks. 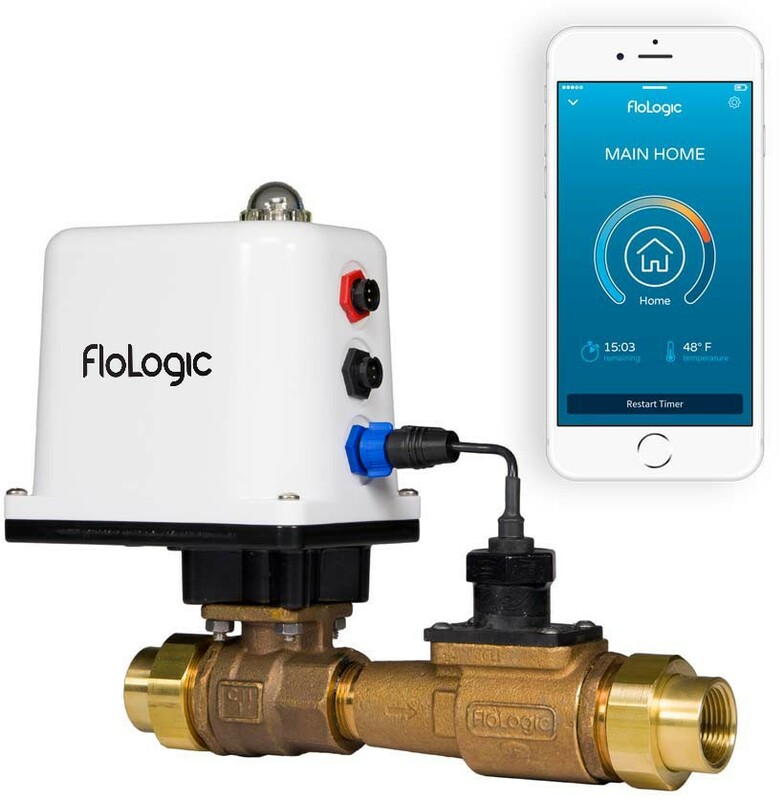 Learn how you can protect your property with FloLogic's flow-based smart leak detection System with automatic water shut off.